sikhchic.com | The Art and Culture of the Diaspora | Keeping up with the ... Singhs! Putting all of that together, as well as a considerable number of people who may not be listed in the White Pages at all, then there could be close to 100,000 people in Australia with "Singh" either as their middle name or surname! 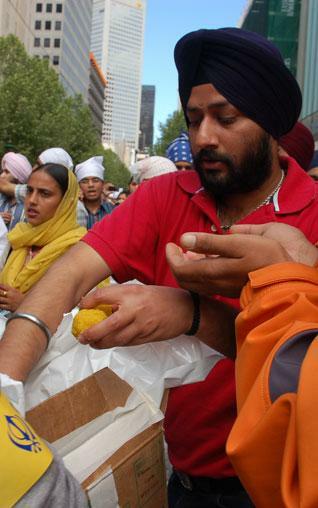 Surely that proves beyond doubt that Singh is truly becoming King in the land Downunder. Comment on "Keeping up with the ... Singhs!"